Miller Brothers Outfitters is located in borden county texaS on the miller ranch. a cattle ranch that began in 1900. mbo is ran by by three brothers: miller, miles, and merik valentine. 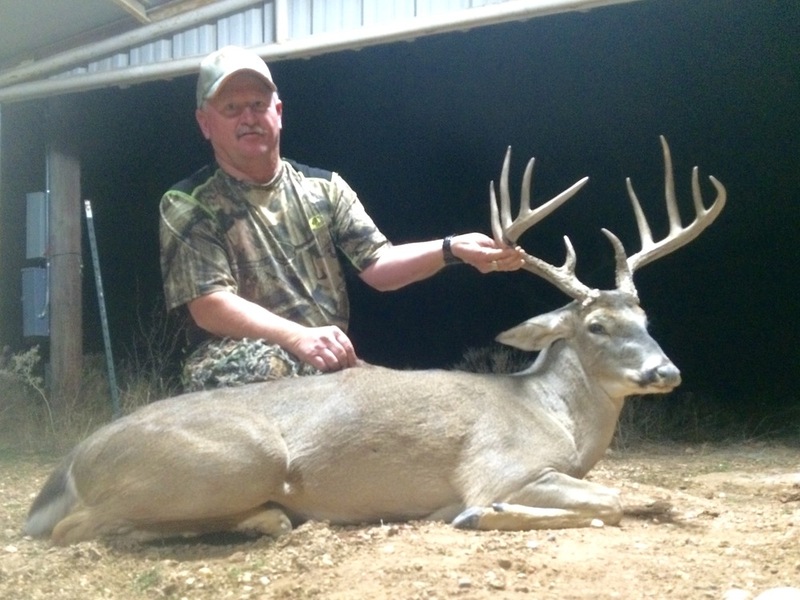 We currently sell various hunts that include whitetail, aoudad, antelope, turkey, hogs, and predators. During your stay we will ACCOMMODATE you with a beautiful new cabin with full amenities. We have packages to fit anyone's budget or interest.